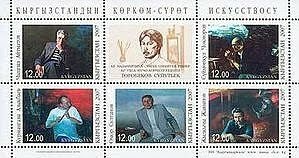 In 2007, Kyrgyzstan issued a souvenir sheet honoring the Fine Arts (Scott #293 ). 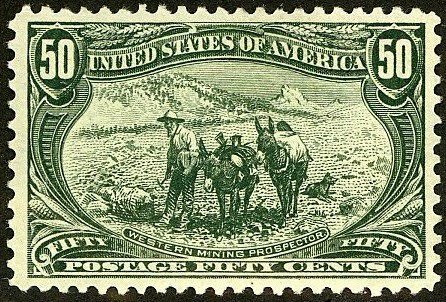 Only 10,000 were issued, and Scott '12 prices the unused sheet at $5.00 . The sheet has appeal to Art Topicalists as well as collector of Kyrgyzstan.